Campanula pallida is an erect much branched hairy herb of 20 to 60 cm height. Leaves are alternate and ovate-lanceolate, acute at apex, narrowed at base, sessile and distantly serrate, rarely entire along margins and softly hairy. 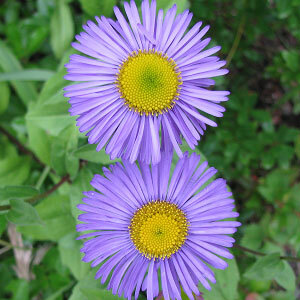 Flowers are purple or lilac, solitary or occasionally in panicled racemes. Stigma is club shaped and triangular. 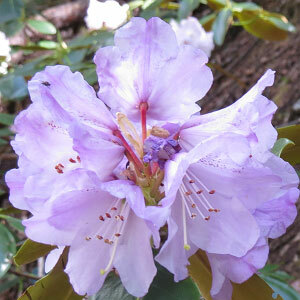 The specific name Pallida means pale and refers to Pale purple flowers in this species. 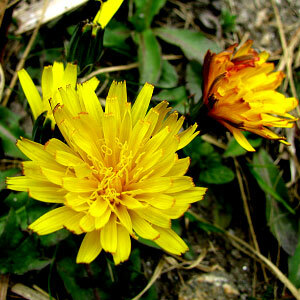 This is not a common flower but can be found while trekking between Govindghat and Ghangaria and between Ghangaria and Hemkund Sahib. Following are some of the pictures of the Campanula pallida,hope you will like them all. If yes do not forget to comment or share with your friends.